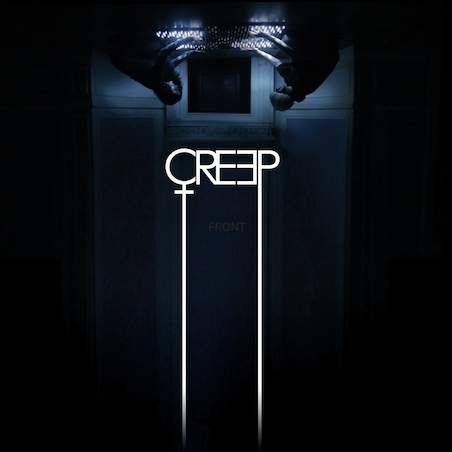 The new video is available now for the One For The People CN'd track from CREEP - "Days". The video is no different to the song in having that wickedly eerie air to it. Check it out below.